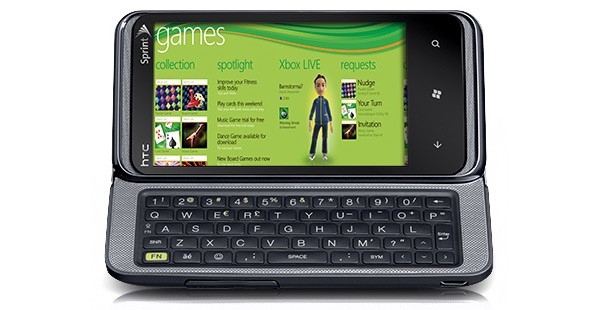 "It's March 20th and, right on schedule, Sprint has started taking orders for its first Windows Phone 7 handset." If you missed the WireFly pre-order for the Sprint Arrive and would still like one at the discounted price, Amazon is the place to go. Amazon is currently selling the Arrive for $50.00 for qualified customers with a new two year contract. Since today is the official release day, you can also pick one up from Sprint for $200.00 with a two year contract. If you decide to pick up an Arrive, come back and share your thoughts. RadioShack has it for $349.99 without a contract. That's actually a great deal for off contract sale. It almost makes signing a two-year kind of pointless. If I were on Sprint, I'd buy it off contract and then use the discount for the second generation WP7 devices which HOPEFULLY will be coming soon.